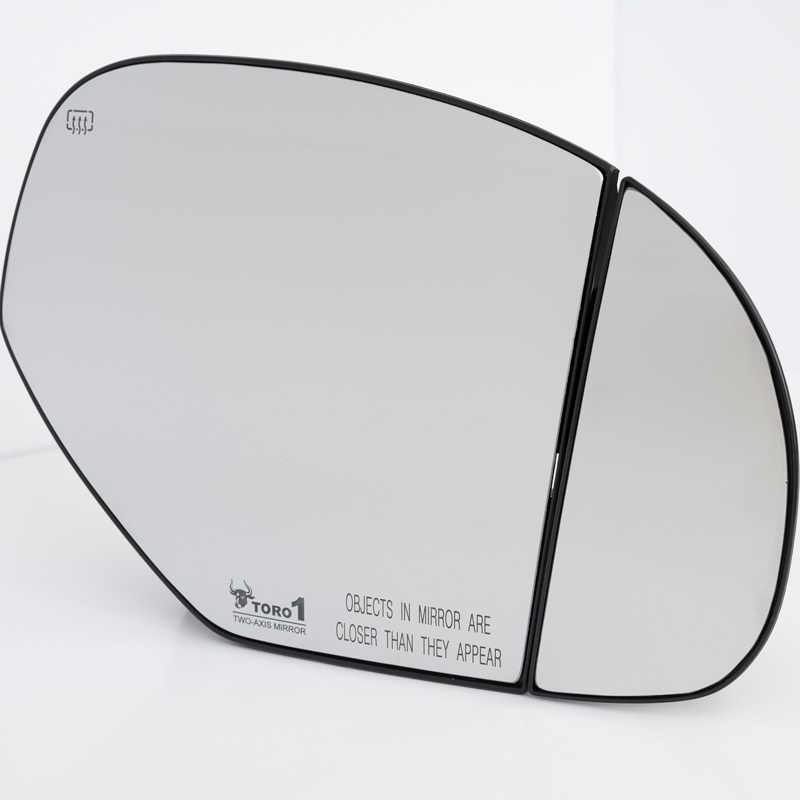 Upgrade to Blind Spot Mirrors! 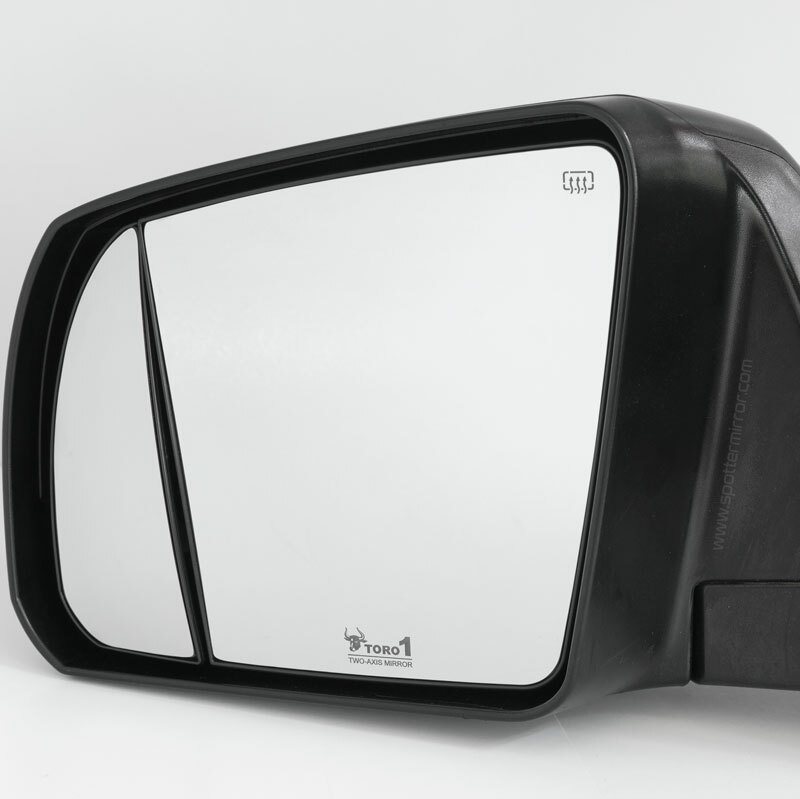 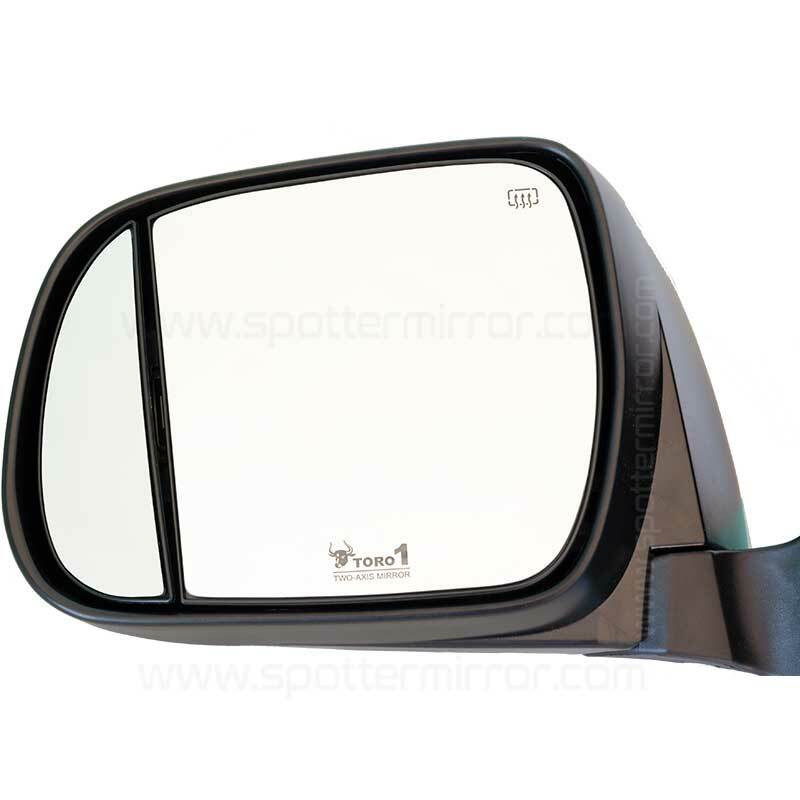 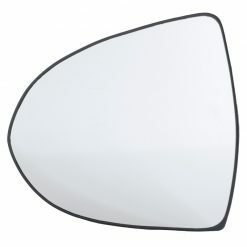 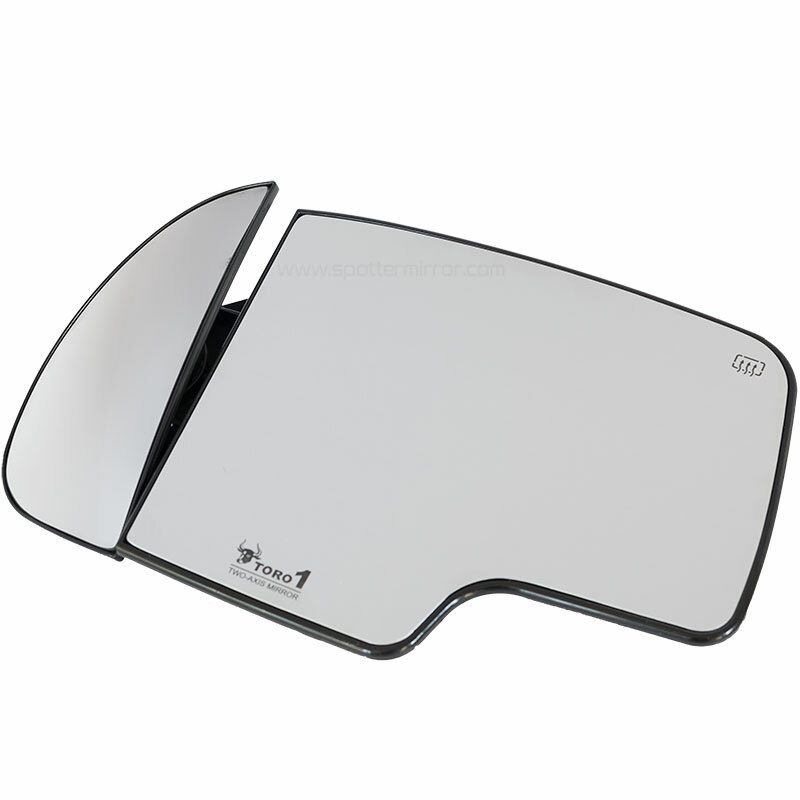 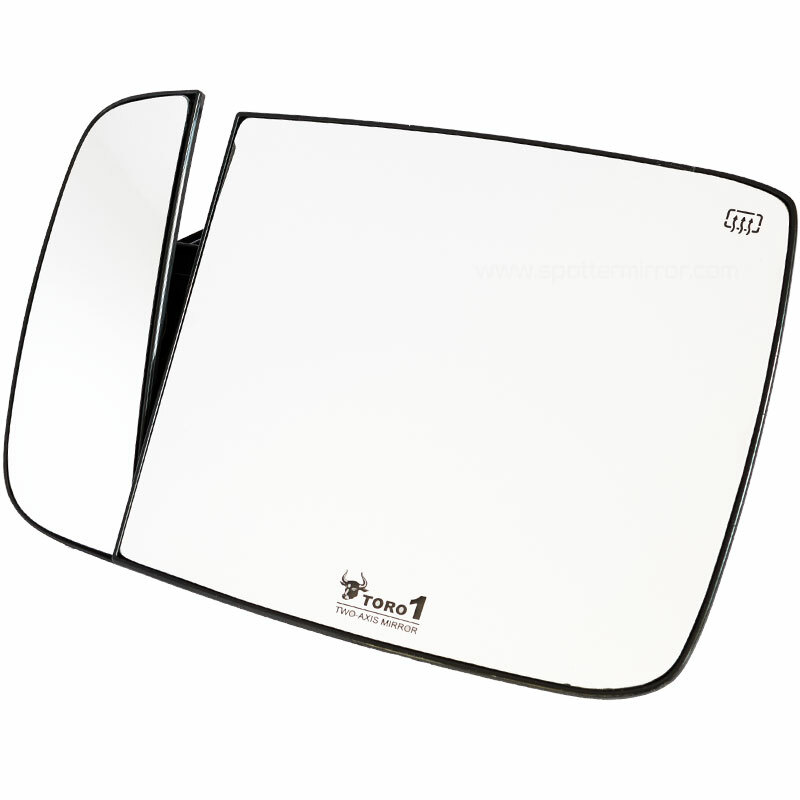 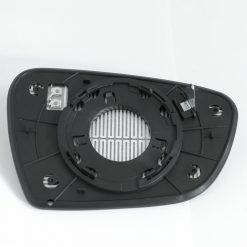 Best selection of blind spot replacement mirrors for trucks, cars and SUVs- domestic and imports. 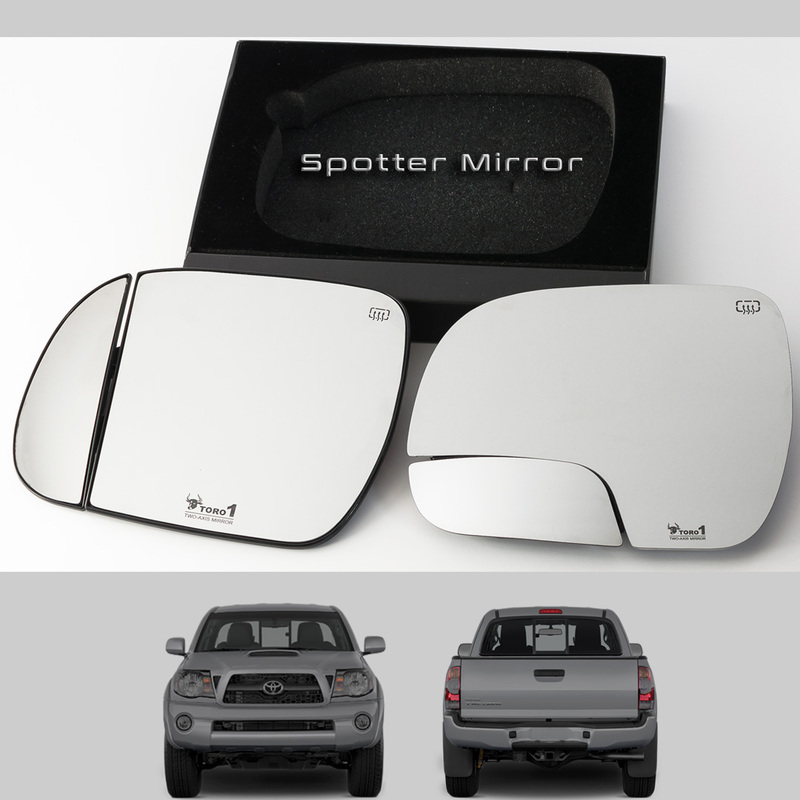 Discover what you have been missing. 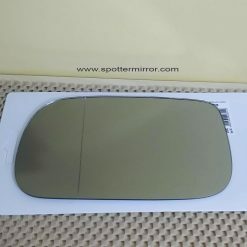 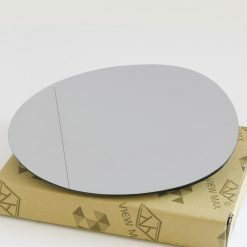 This type of mirrors are most popular in Europe for a reason. 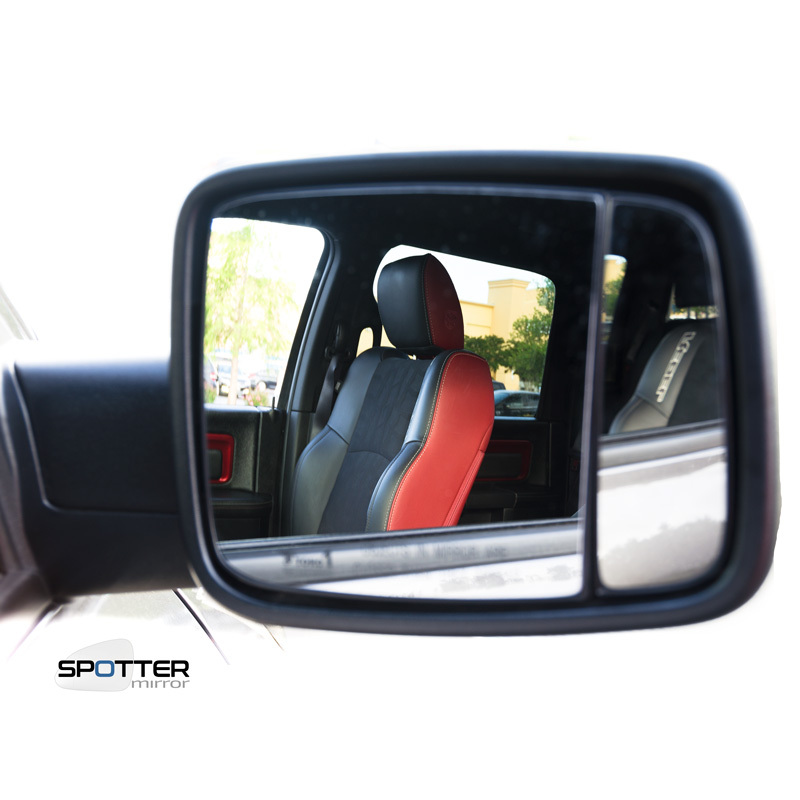 You will be able to change lanes without looking over your shoulder. 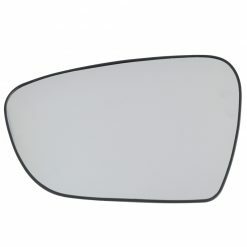 No more blind spots! 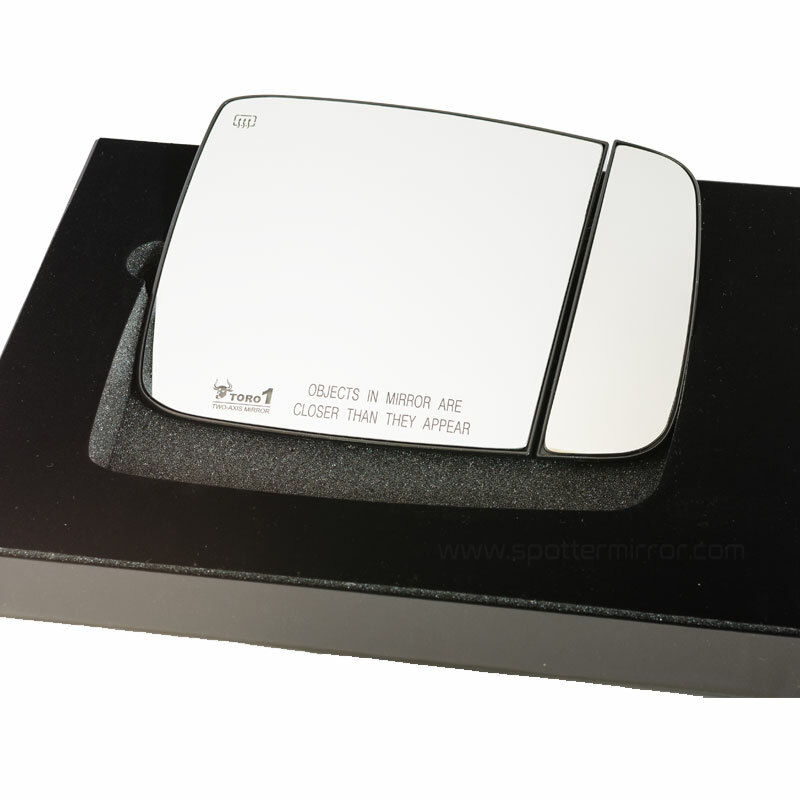 Uniquely designed with an adjustable convex spotter mirror. 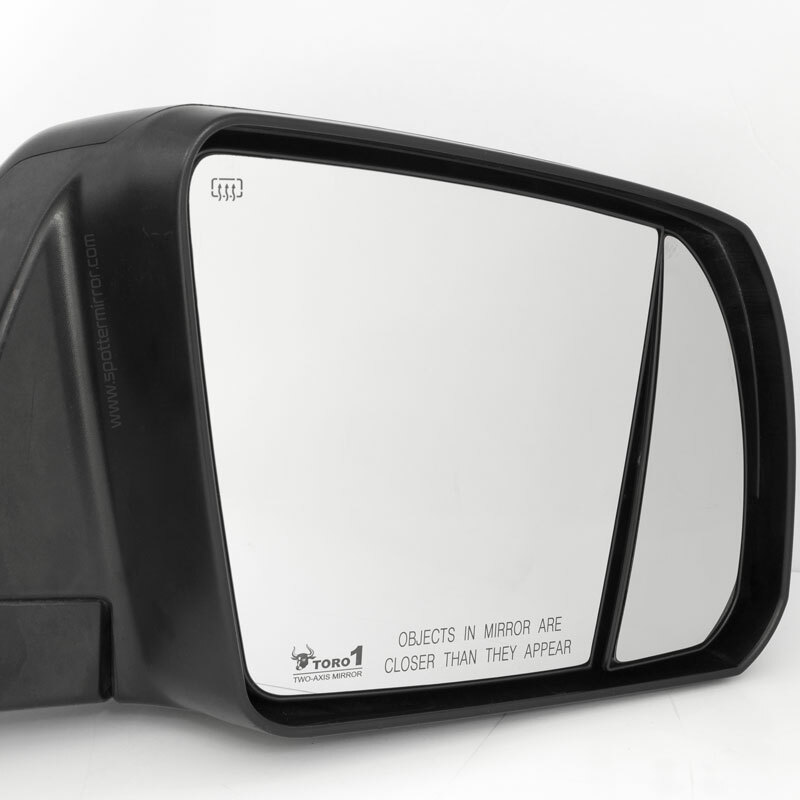 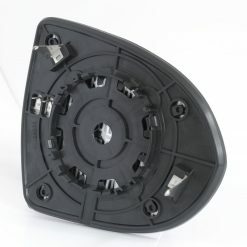 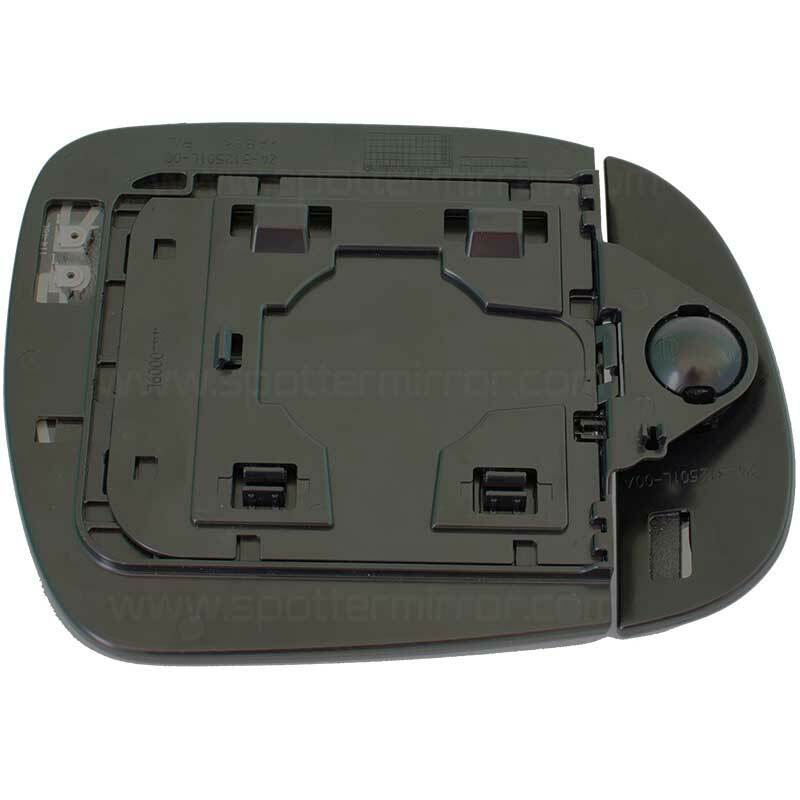 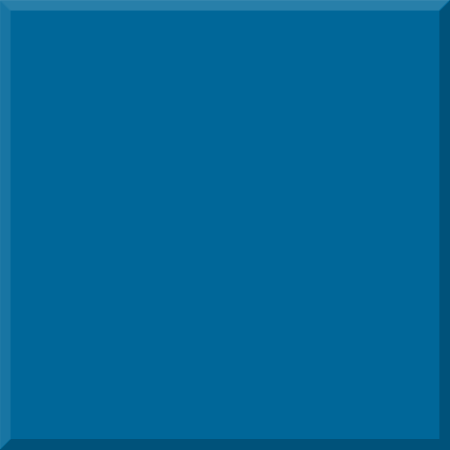 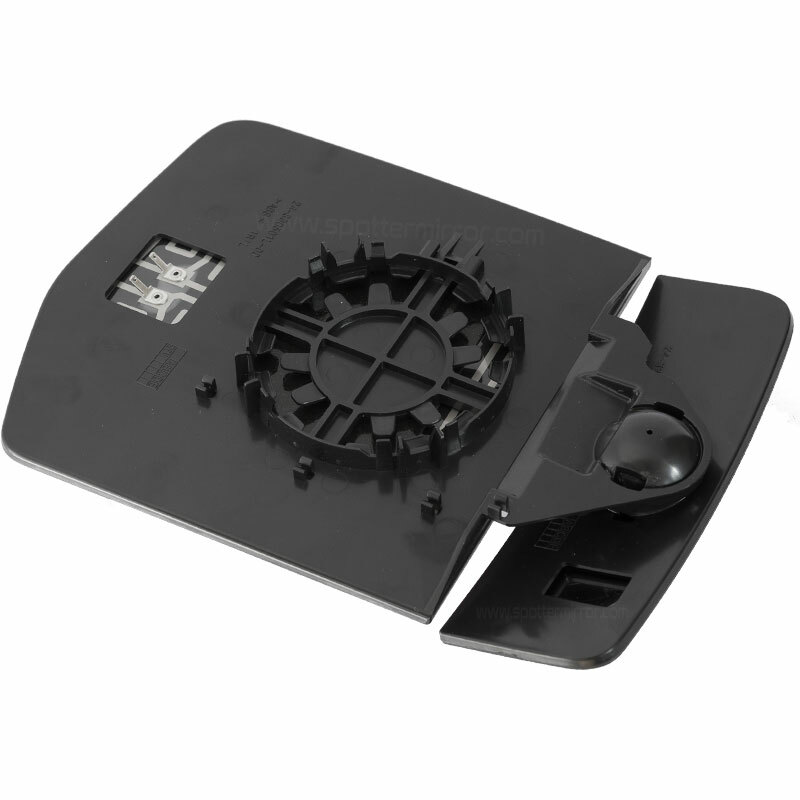 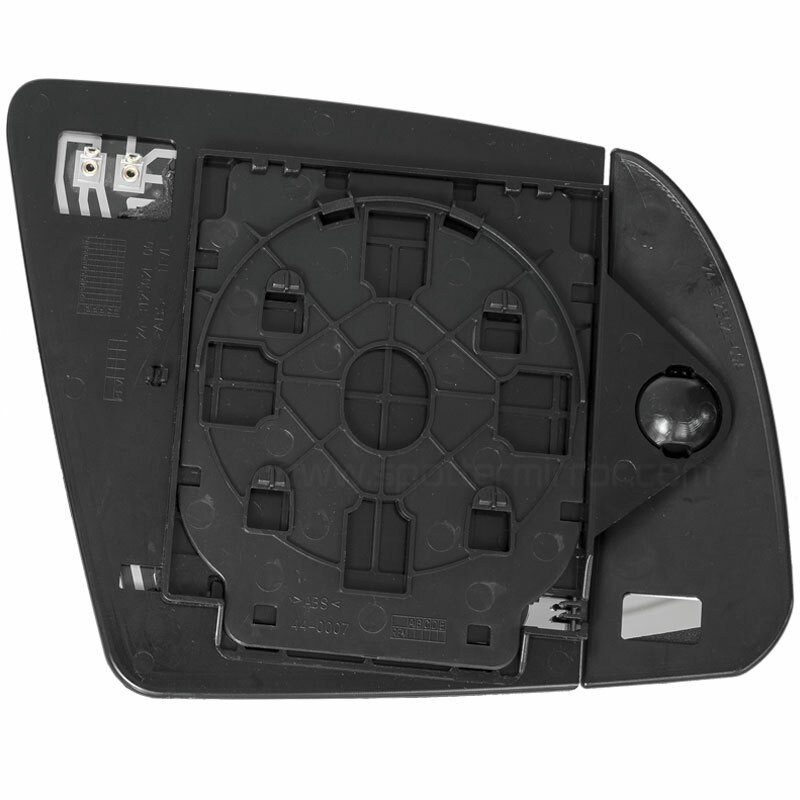 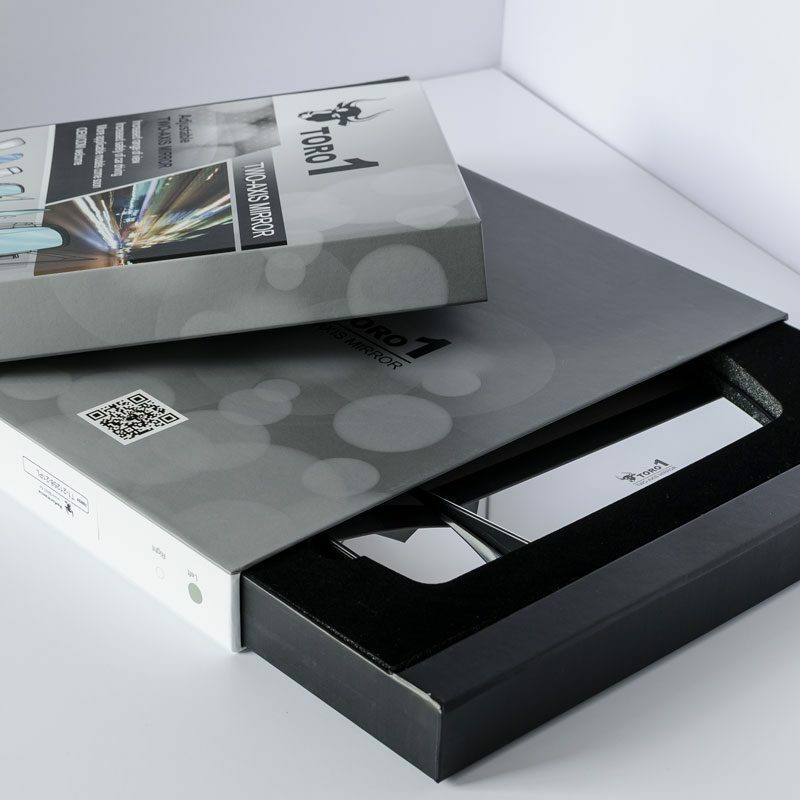 Direct replacement for the standard mirror housing. 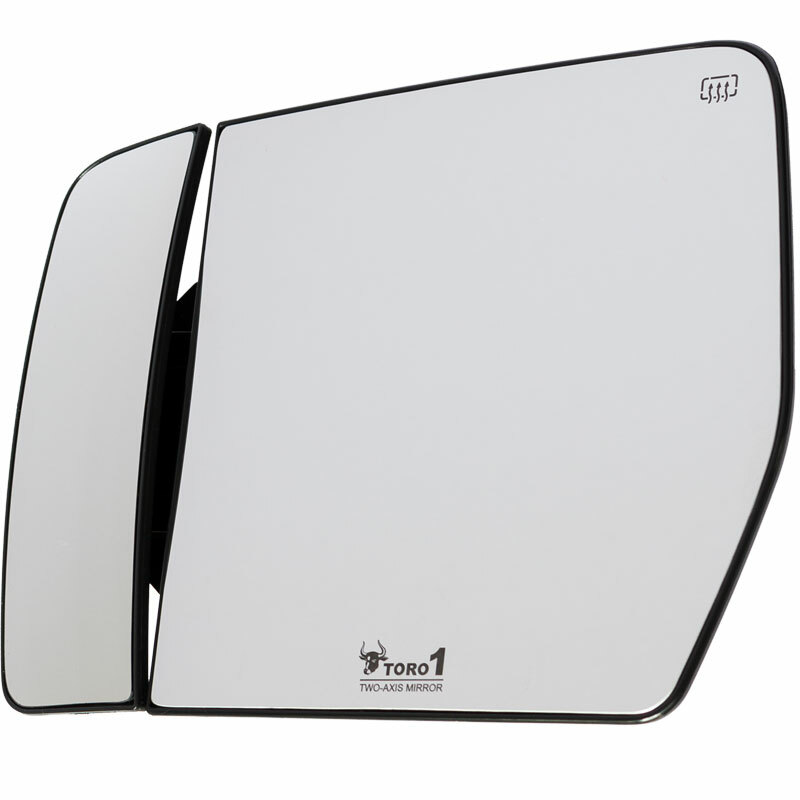 No need for bulky towing mirrors.